NineWinds and Edgetone team up to release the latest release from Lords of Outland, a collective of like-minded musicians focusing on modern jazz, free jazz, and sound art. 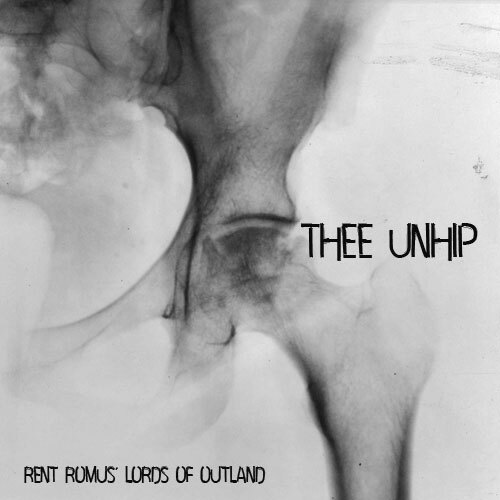 "Thee Uhip " explores the creative process and the art of the thematic. Thee Unhip where will we go? to the land of the unhip where cars are beasts beating on fingers of solid cement and concrete. Every musical moment is a struggle long tireless days long winding stairs no love from audiences that talk loudly and pay only in shadowy smiles the days of work that turn into nights in far flung places playing long notes in warm sunridden bars where the rooftops are leaking.